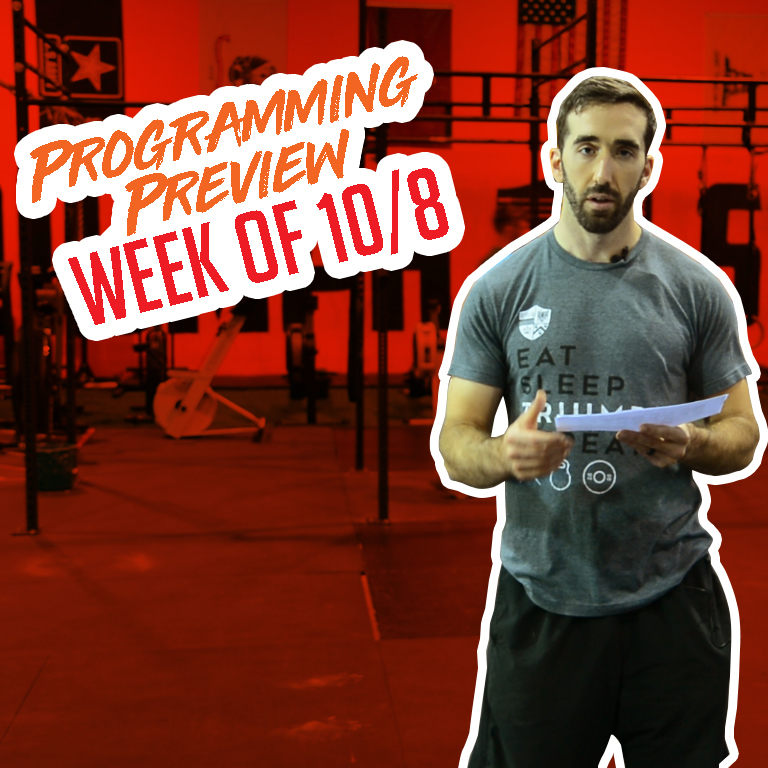 There’s some great workouts coming your way this week. We’re moving in to some technical lifts on Tuesday and Thursday with a great chance to bring a friend in on Wednesday’s partner workout. If you haven’t picked up your buddy pass, make sure you ask a coach to get yours this week!